Our research is focused on advanced yet viable solutions for flight control and navigation which can not be developed in theory alone. For this purpose we have state-of-the-art facilities at our command. 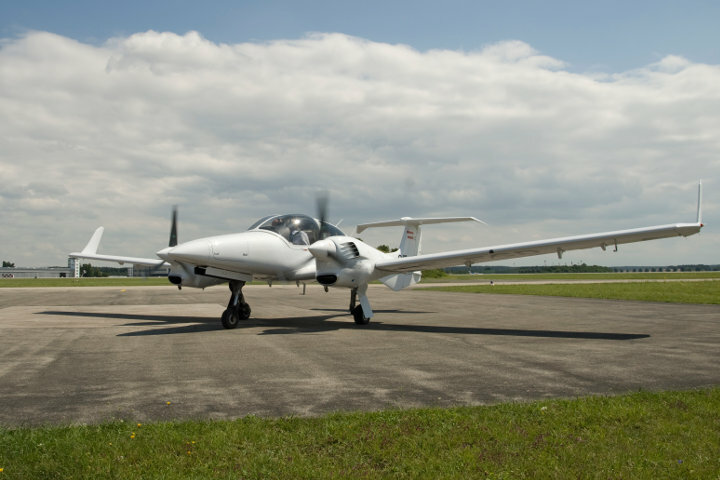 Our two manned research airplanes, a Diamond DA42 and a Grob G-109B serve as a flying testbed for new flight control and navigation algorithms. 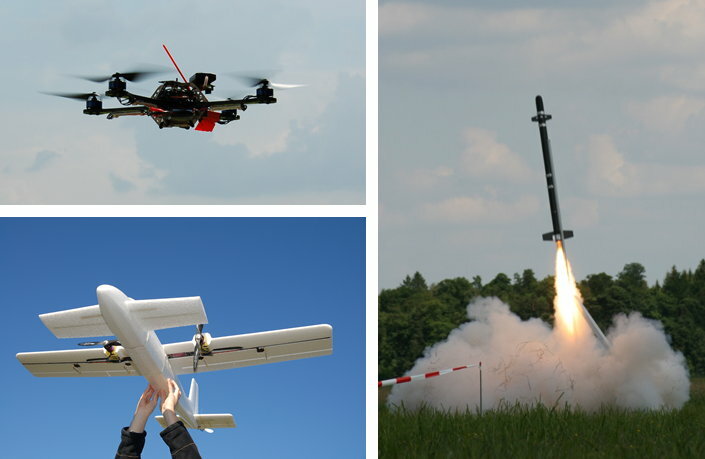 Being more important than ever, we have a fleet of UAVs to test our latest results in the field of nonlinear control and data fusion. Our fixed- and rotary-wing configurations are equipped with a capable flight control computer that executes our algorithms in real time. 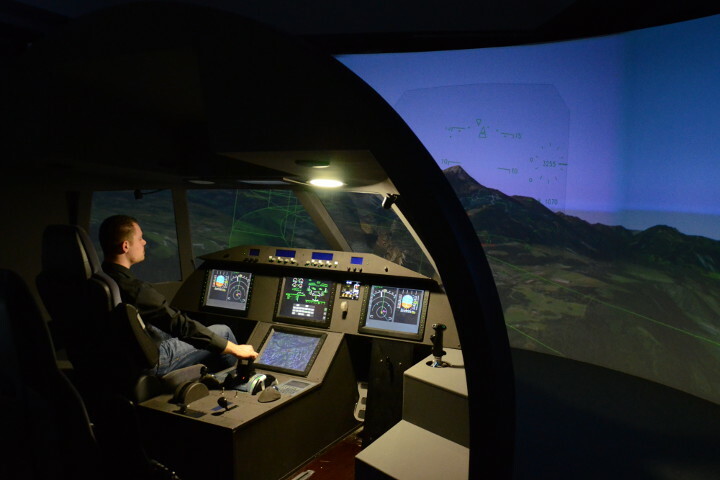 High-fidelity simulation environments play a key role in the world of aviation. We develop and use simulators for student-education and for our fundamental and industry commissioned research projects. 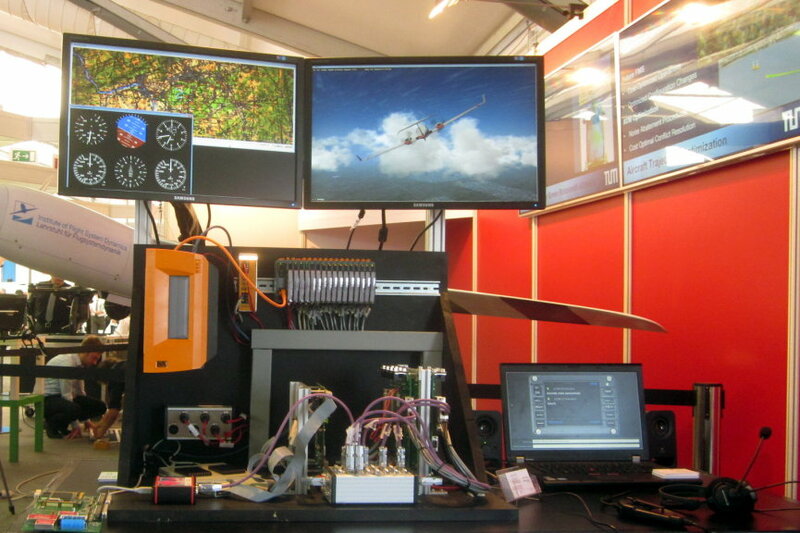 Guidance, Navigation and Control involves the interaction of many different subsystems, also known as avionics. We set up a lab that covers the complete signal chain, starting from inertial sensors via flight control computers through to electromechanical actuators.